Protective case for your iPhone 6. Perfectly designed, doesn’t block your audio jack or bumper buttons. 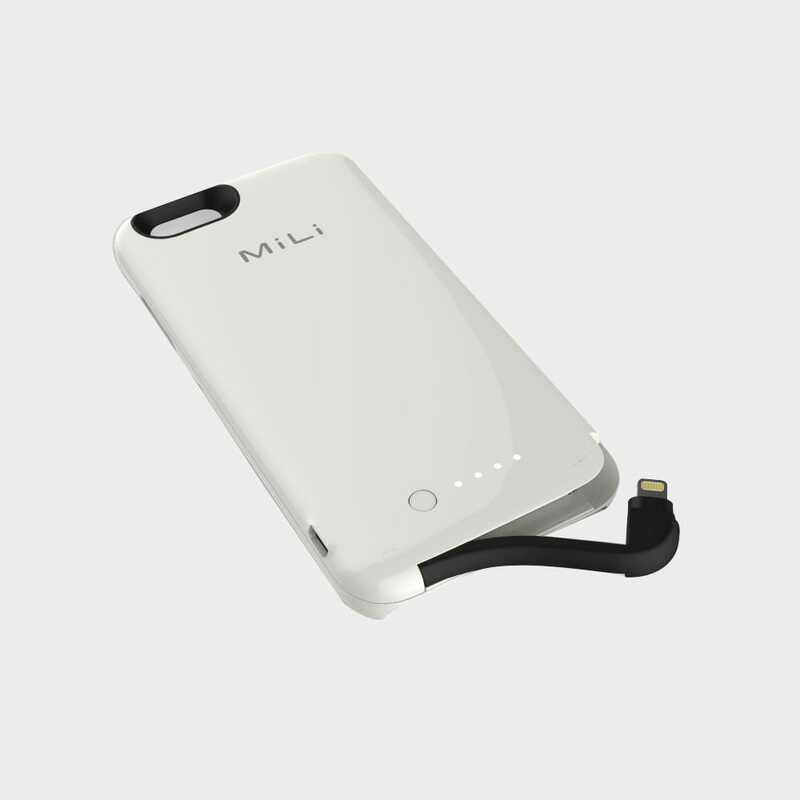 Adds up to 150% battery life to your iPhone 6.